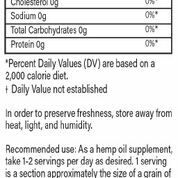 Green Label by US Hemp Wholesale is some of the most potent, raw CBD oil available to the broader consumer market. 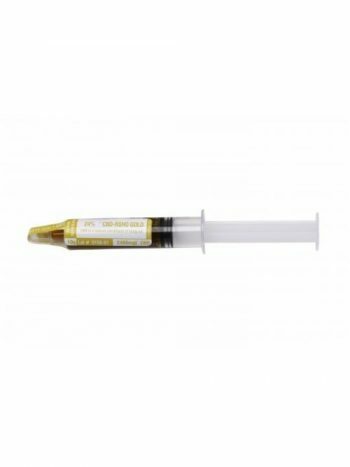 The potent CBD oil provided here comes via syringe at a CBD rating between 12% and 30% depending on your needs. In addition, this 50-state-legal product is derived from only the choicest in all-natural, raw cannabinoid. Science continues to prove the wide-ranging uses of CBD and CBD A in so many personal and medical applications. Green Label is specifically engineered to address many of these areas, absent of any intoxicating effects. 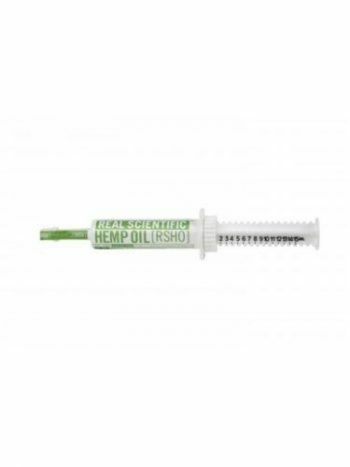 It is a raw CBD oil as well as CBD A agent. This means that the CBD oil contained here remains at its rawest, most unadulterated form, containing both CBD and CBD A. 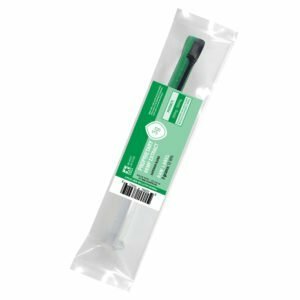 As this product contains raw cannabidiol, it comes in the form of a dark gel, administered orally via an easy-to-use, oral syringe. Dosage requirements may vary with each individual as well as the condition being treated, however, the standardized dose size is an amount of gel comparable to the size of a single rice grain. There are a total of 39 doses of this size contained within each gram of product. In order to use Green Label follow these very simple instructions. First, squeeze the desired dosage amount onto a spoon. Next, place the dose in the mouth, preferably under the tongue. After 30 seconds to a minute, swish the mouth’s contents for approximately one more minute. Finally, swallow what is left and enjoy the oncoming benefits of this raw cannabinoid. Green Label comes in three sizes: 1 gram, 3 gram, and 10 gram. 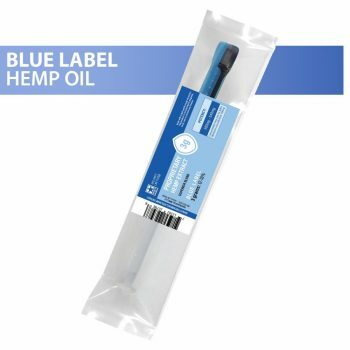 I find the blue hemp oil, the best deal for CBD. I supplement it with the the Gold I get additional strength from the gold, but more micro-nutrients from the blue. The blue, being less refined, is quite variable in both flavor and consistency. If the blue is refrigerated, some batches can become too stiff to dispense.